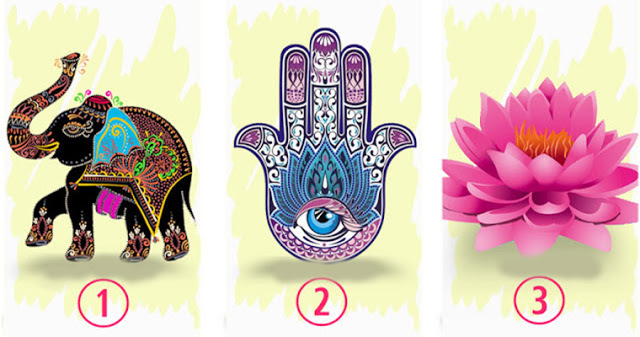 Choose one of the spiritual symbols and receive your message! It's time to take responsibility for situations that are starting to get out of control. It can be any sphere of your life, in which there is no self-discipline. There cannot be something intermediate here. Either you are motivated or not. Be honest with yourself, focus on motivation and your intentions. You will feel better once you take responsibility for your goals and actions! You need to take part in group activities and participate in different communities. As you go deeper into the group consciousness, you can share your talents and gifts for the benefit of the team. Your bright personality and wisdom are necessary for you now! Are you ready to face the last obstacle before you finally reach the finish line? You have already gone through many things, however, there is still one task left. Take a short break if you need it, but only a short break, otherwise, you'll have to start everything from the very beginning.